In these two classes, you’ll learn both the fundamentals and advanced techniques of typography, and in turn, how to “see” type through new eyes. 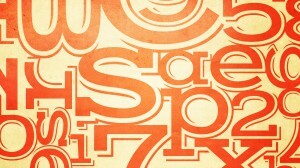 Ilene will help you sharpen your eye, and teach you skills that will dramatically improve your typographic sensibility. Typography is a learnable skill, and it is one every design professional should master. These classes will help you make more sophisticated type choices that will open doors and set your work apart. 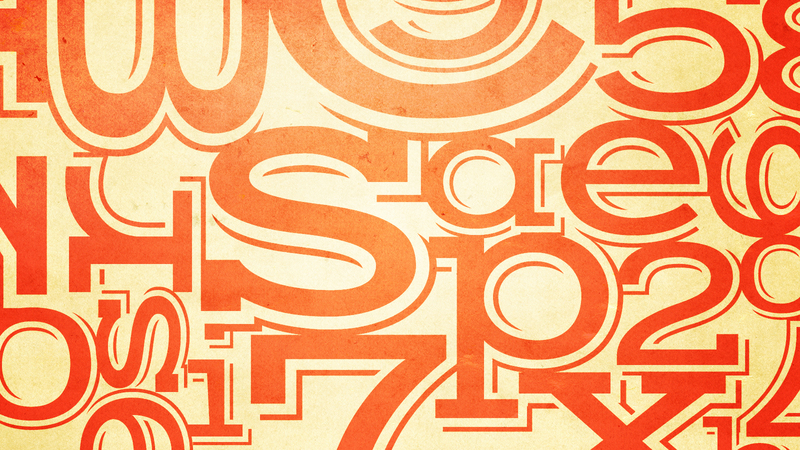 Explore the CreativeLive Typography Bundle today! 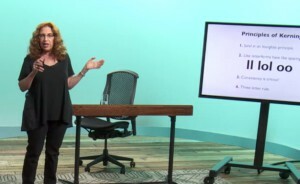 Thanks to Ilene & CreativeLive, I now have a comprehensive understanding of typography and a critical eye for all things typographic which I will apply to all of the design elements of my business. I’ll also never look at a menu or book cover the same way! Ilene was fantastic! She was very thorough and detailed in her lessons, while bringing her personality and humor to the subject of typography – which might be a dull topic if taught by someone else. 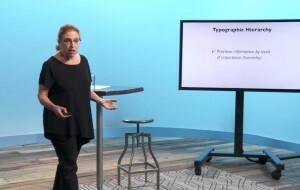 Ilene’s courses on Typography are jam-packed with excellent information that will elevate the quality of your work in print. She knows what’s current, but also what’s important in long-time standards, and why. Just an incredible amount of information! You will enjoy watching, but you will want to purchase because of the sheer amount of useful content. This was a very informative and helpful class. I’ve worked in graphics for more than 10 years and there was still so much I was able to take from her lesson. Many thanks for making this happen, this was very inspiring!